Spaces, a company spun off from DreamWorks Animation, is launching Terminator Genisys VR attractions and more. Spaces' co-founders talk about the appeal of location-based entertainment. DreamWorks Animation (DWA) has created some of the most iconic animated films in the world -- How To Train Your Dragon, Kung-Fu Panda, Shrek -- over the twenty-four years that they've been in business. But animated films weren't enough for a few DWA executives. They felt that there was a genuine opportunity to leverage VR for a more immersive experience. 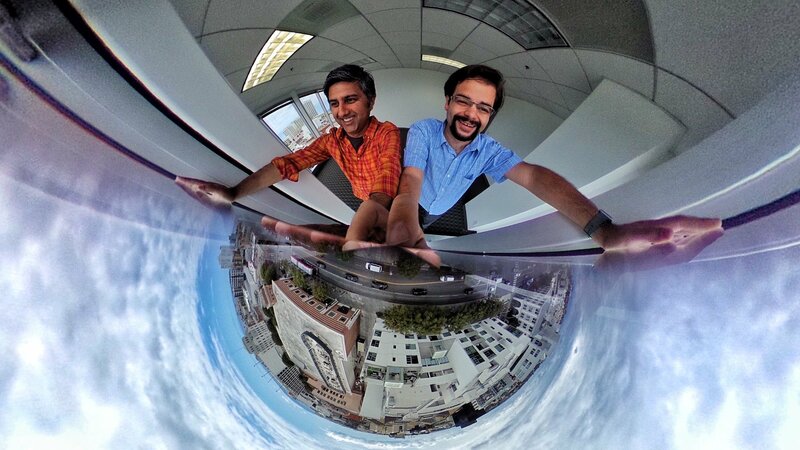 Shiraz Akmal and Brad Herman decided the market was ripe for a theme park-like experience that leveraged burgeoning VR technology. So, they co-founded Spaces in 2016, with investments from Comcast Ventures and $6.5 million in funding from China’s Songcheng Performances Development, a significant theme-park company in its own right. “We were probably one of the first location-based VR companies of this generation while we were at DreamWorks,” Akmal, who serves as Spaces’ CEO, told me. “Brad, [now Spaces’ CTO] led the DreamLab, which is focused on building kind of the latest immersive, interactive experiences featuring all kinds of wonderful IP. That's where our team formed, and we took some great products out to market in 2013, 2014, that used some of the earliest versions of the Oculus and other sorts of headsets, but featuring the multi-million dollar production of How to Train your Dragon and Kung-Fu Panda. We built a range of products that were location-based. In June, Spaces unveiled their first major attraction in partnership with Skydance Media, a VR experience based on Terminator Genisys. Unlike VR in the home, or even a more typical VR arcade (like what you might see from HTC Viveport), Spaces is looking at making sure guests have a “multi-sensory” experience. That means as you join the Resistance and try to infiltrate Skynet, you’ll feel the explosions around you and the wind gusts from airships flying by. Spaces is opening its first location in San Jose at the Oakridge mall with additional plans for Los Angeles, Tokyo and Hangzhou. VR has been slow to build as a home market, but location-based VR could hit $1.2 billion this year and reach $8 billion by 2022, according to Greenlight Insights. But Spaces doesn’t consider itself in competition with VR arcades in general. In fact, Spaces doesn’t even consider itself a VR company, but rather an entertainment company. “We have a super close relationship with the Viveport team and HTC in general as well as Oculus and Sony for many years,” noted Akmal. “We see them probably every few weeks here in our office. We're really building kind of theme park group, and social experiences that require space whereas I think what you'll see with a lot of what they're enabling is the regular developers to bring their home experience to arcade. Akmal said that there’s been a “rush to market” in the location-based business in recent years, but the quality has suffered. So what is a “reasonable” price? Spaces is charging about $25 per ticket for an experience that can range from 15 to 30 minutes, but the price is partially dependent on region, market, and demand, said Akmal. The social aspect of a Spaces experience is crucial. As such, when you enter a Spaces location, the first thing that happens is your face is scanned and you’re given a passport. “We actually do face scans so that when you're playing the game it's not just, ‘Oh, I'm the character with the red stripe or the blue stripe.’ I actually see my friend; it makes it incredibly social and immersive,” Herman explained. “From there, part of the experience also is the gear up process, the pre-show. We take a lot of cues from things that we love about the theme park world. But how do we bring that to smaller venues as well? From a business perspective, ironically Spaces is more concerned about competing with cafes than gaming centers. 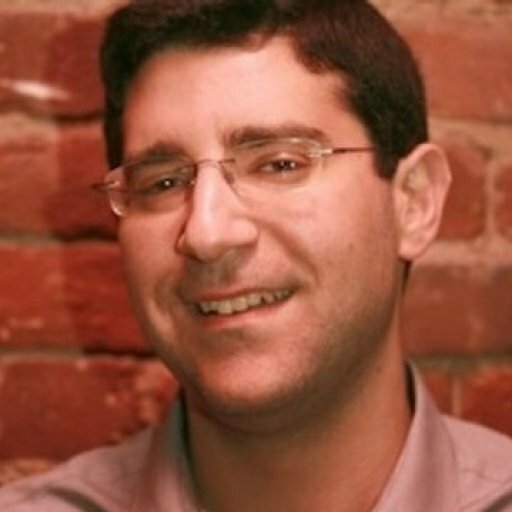 “I think that the arcade format's great, but that's not the market we're necessarily targeting. We're positioning ourselves more as a premium destination,” Akmal remarked. “Something that groups of friends can book an experience and go on this amazing journey versus sticking a token in and playing a game. Spaces’ upcoming Oakridge Mall location, opening in October, is actually in partnership with the Cinemark venue there, which Akmal noted is the firm’s highest grossing theater in the U.S. The goal is to continue introducing new experiences every year, but Spaces is currently focused on Terminator. Importantly, Spaces attractions are fully upgradeable from a technology standpoint so that the company can maintain state-of-the-art VR and AR as the tech improves. “What we've built is a platform that lets us plug and play different hardware, so when new hardware comes in, we're able to upgrade the experience,” Akmal said. “We have to be agile and be able to support future hardware. Nowadays more and more people are skipping the crowds of theaters to enjoy content, whether games or movies, on massive 4K TVs in their living rooms. Hollywood box office receipts have been on a downward trend, but the idea of going out for an experience, especially a social one, will never die.